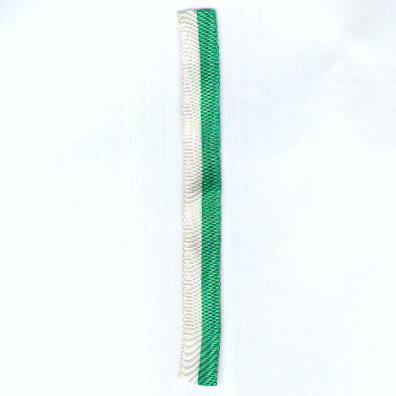 Length of miniature ribbon of at least 12cm (5 inches). Longer lengths available on request. Identification of the ribbon would be gratefully received.